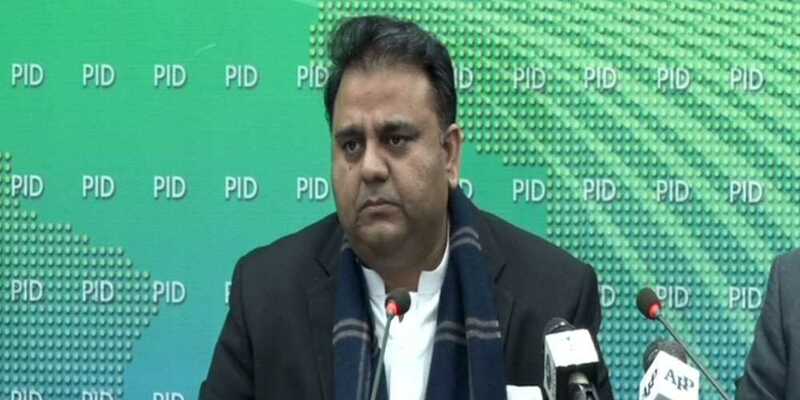 Federal Minister for Information and Broadcasting Fawad Chaudhry on Thursday said that the matter related to inclusion of names on the Exit Control List (ECL) would be reviewed after receiving detailed judgment of the Supreme Court. Talking to media after federal cabinet meeting in Islamabad on Thursday, he said that the ministry of law informed the cabinet that the names of 172 people had been included in the ECL on the request of the Joint Investigation Team (JIT). The minister said the law ministry informed the cabinet that no formal or written verdict had yet been received from the Supreme Court on the subject, hence any further proceedings about the ECL issue should be deferred for the time being. Chaudhry also said that the federal cabinet had ruled out a request by the interior ministry to remove names of 20 people from the ECL in the fake bank accounts case. He said that since the list includes the names of several PPP stalwarts and others who are directly involved in fake bank accounts and money laundering cases, the cabinet decided to constitute a committee to review the matter.